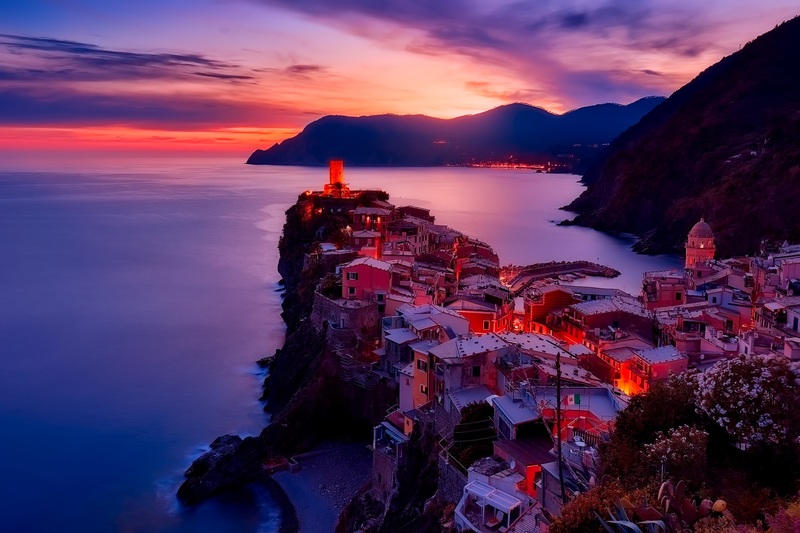 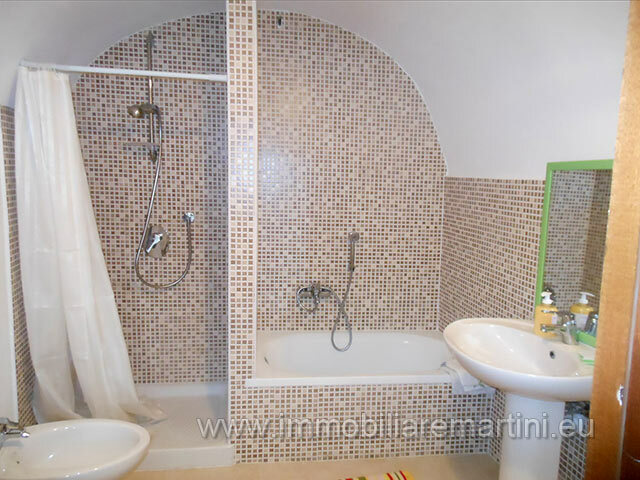 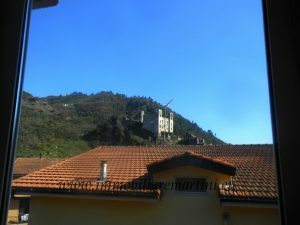 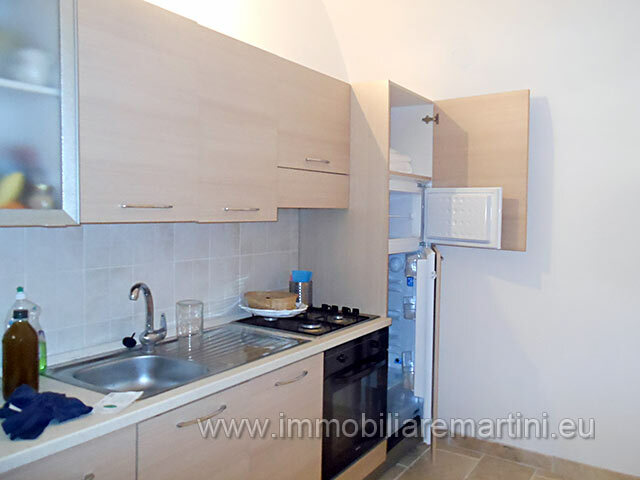 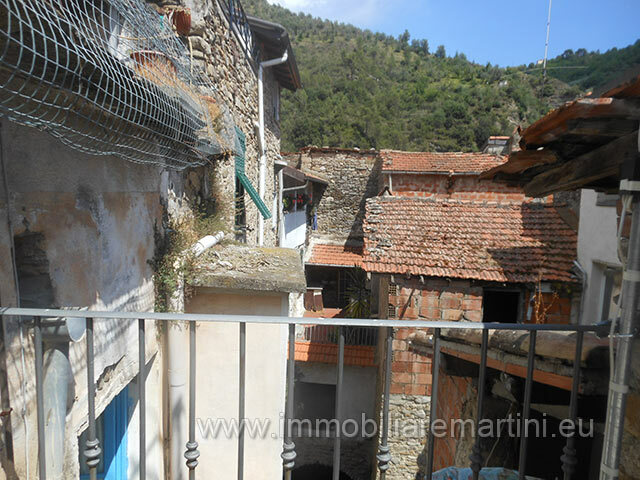 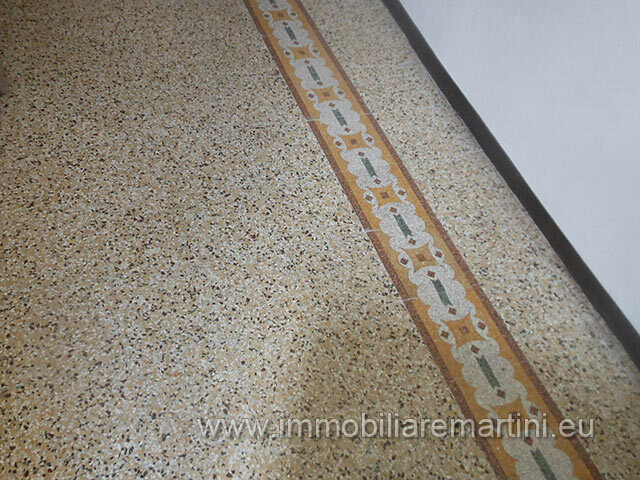 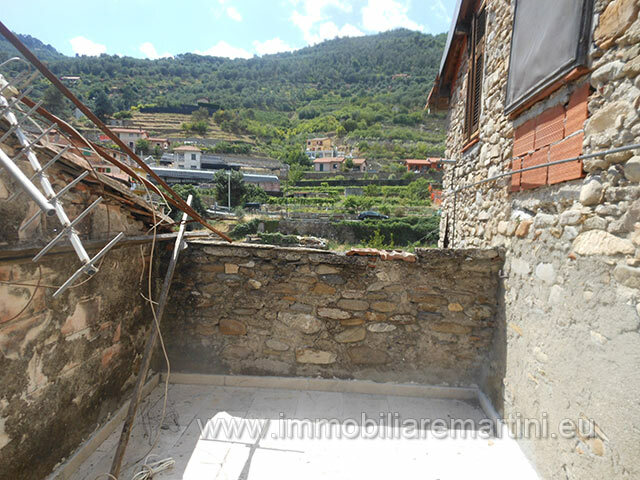 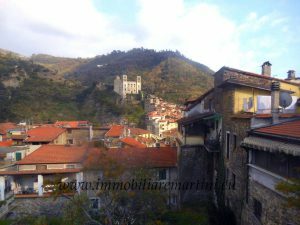 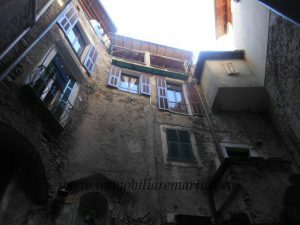 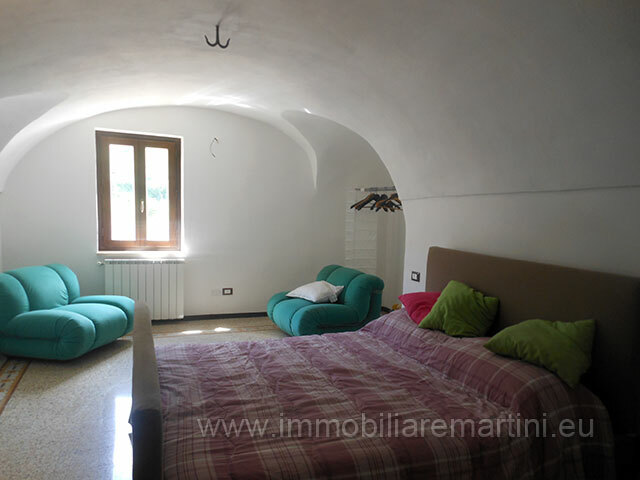 60 m² apartment, newly renovated and furnished, located in the medieval village of Dolceacqua. 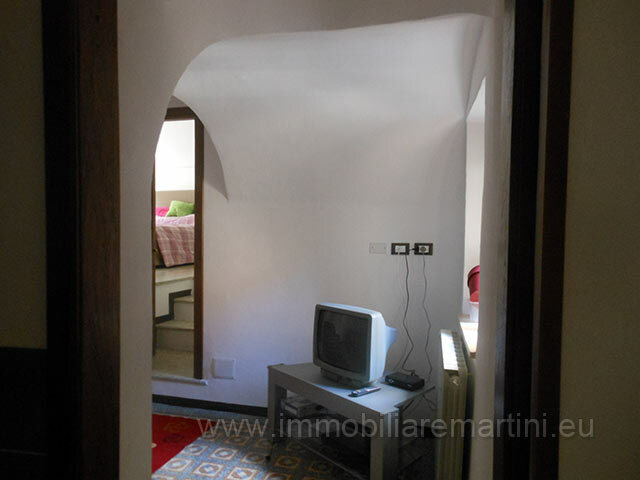 The Apartment comprises entrance hall with living room, kitchen, spacious bedroom and bathroom with bath and shower. 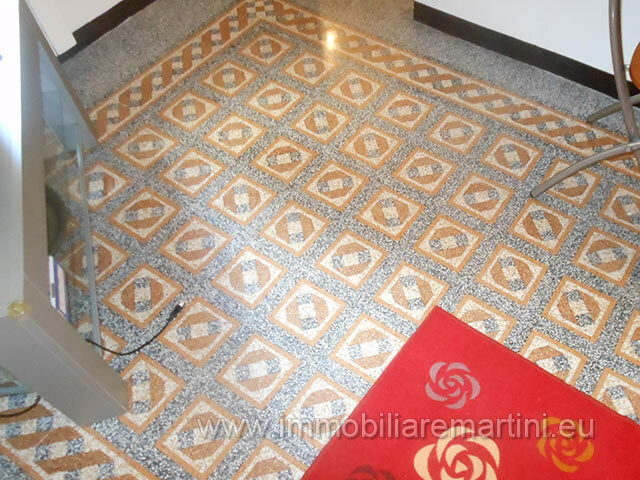 High quality terrazzo flooring and sunny terrace overlooking the village. 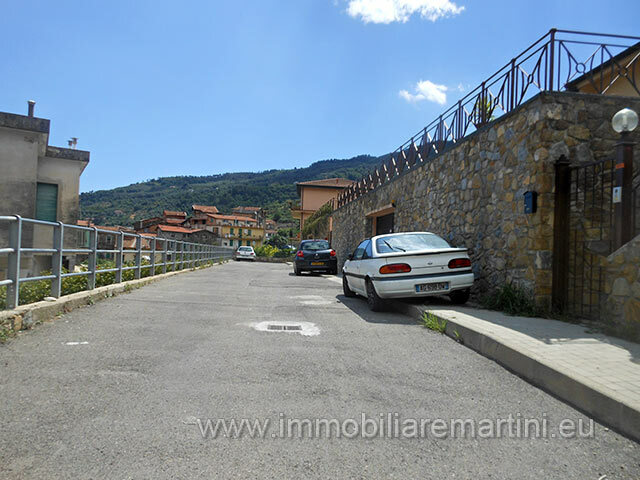 New roof, gas central heating, parking nearby.